Julia Freeland is an entrepreneur and a catalyst for change. She is dedicated to helping professionals, who have stepped away from their career to raise their children, understand their true value and launch the next phase of their lives. 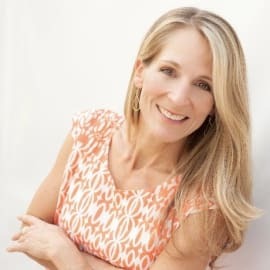 Julia coaches her clients through an innovative reinvention process to help them RE-Discover themselves, RE-Invent their identities, and RE-Launch their careers and passions. She is working to break the 1950’s homemaker stereotype and open people’s eyes the value of time spent as a parent.